Have you considered telling the people you lead about the mistakes you’ve made? On this show, why you lead better when you share your mistakes. 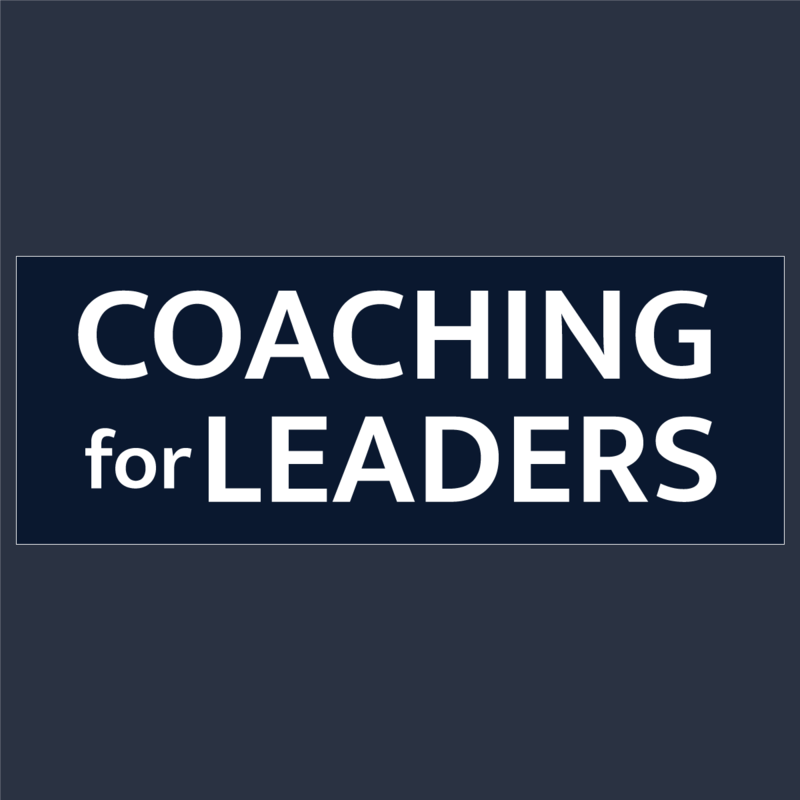 You open the door for people to be more willing to accept coaching. You give people a realistic path of what it looks like to learn how to lead. It reminds you what it was like to learn that skill in the first place. Make sure you share real mistakes you’ve made. Sadly, not every organization values this kind of transparency. Be smart about the politics where you are. Thank you to Laz Allen, Elaine Vega, Jay Austin, Miguel Oliveira, Francisco Lopez, Laurie Marshall, Sudhakar Vundavalli, Colin McAllisterm Shari Silverman, Helena Engblom, Oliver Lamborelle, Darren Campbell, Billy Baker, Eva Hurt, Shawn Axsom, Josee Pelletier, Sam Fischer, Andres Benavides, Elie Saade, Josephine Ramirez, Pedro Sifontes, Tricia Whiteley, Alisa Farmer, Jennifer Flower, beth Schill, Daniel Morales, and Mabo Steinert who’ve subscribed to my weekly update this past week. What’s a past mistake you could talk about that would be helpful to those you lead?